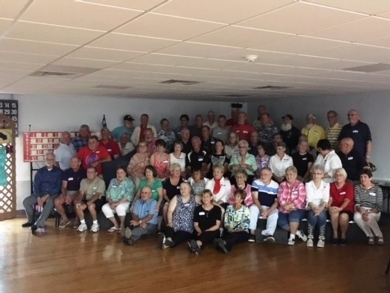 Welcome to the Martinsville High Class Of 1965 web site. We have passed the 50 year mark! Now is the time to join in and renew those old friendships. Check out the Photo section and send in those old pix! Or keep in touch using the Message Center. Heck you can even connect thru Facebook using the Class Connection feature! Our friend and classmate Lyn Ransom died on December 15, 2018 after a long and courageous battle with cancer. She was a gifted conductor, composer, teacher and a dear friend. 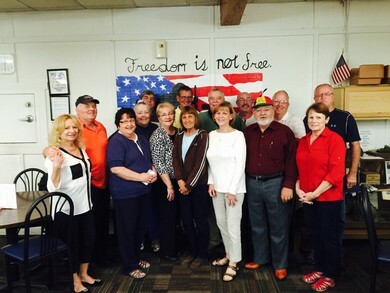 The 53d Reunion was a success! Kudos to all who helped plan, decorate and especialy to those who attended the reunion. As an added bonus, it coincided with Artie Fest on the square! If you missed it, start planning for the 55th in 2020! Stay in touch and keep your info, email etc current!! Published Author! One of our own, Bob Battin was recently published in PenIt! Magazine. 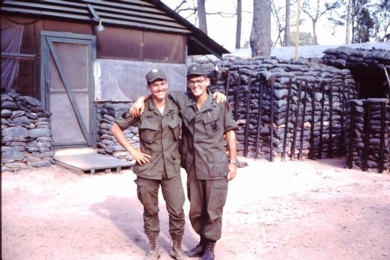 His poem titled "The Wall" is on our Veteran's page here. A must read especially for Vets! 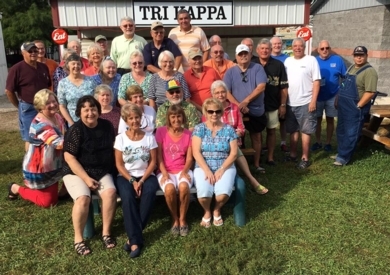 We met on Aug 2 at the Morgan County Fair for our annual Breakfast for the Class of 1965. Marv Rhoden was recently featured in an article titled 'A Piece of Martinsville in FL' . 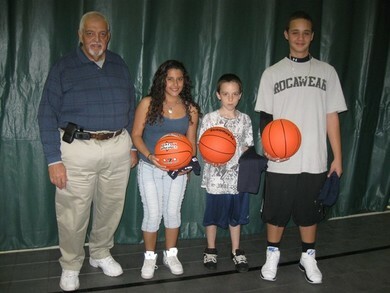 Marv was recognized for his outstanding volunteer work starting a youth basketball league in Port St. Lucie where he currently lives. For the full article go to: http://www.reporter-times.com/stories/2012/10/09/news.qp-6481872.sto?1349878247. Way to go Marv! SEND YOUR PIX! If you have any reunion fotos (including the most recent one) email them or post them in the photo section. A word to the wise regarding this site. It has alot of features that work as advertised most of the time. For help on certain items (Such as the new Class Connection Facebook interface) periodically check out Site News. If you are having problems on the site, the best way to reach us is to click the 'Contact Us' button right below the banner. You can type in your question or problem, hit 'Send' and we will receive an email. We will then try and provide you an answer as quickly possible and email it to you directly.